The Fox Theatre in Fullerton, CA opened in 1925. 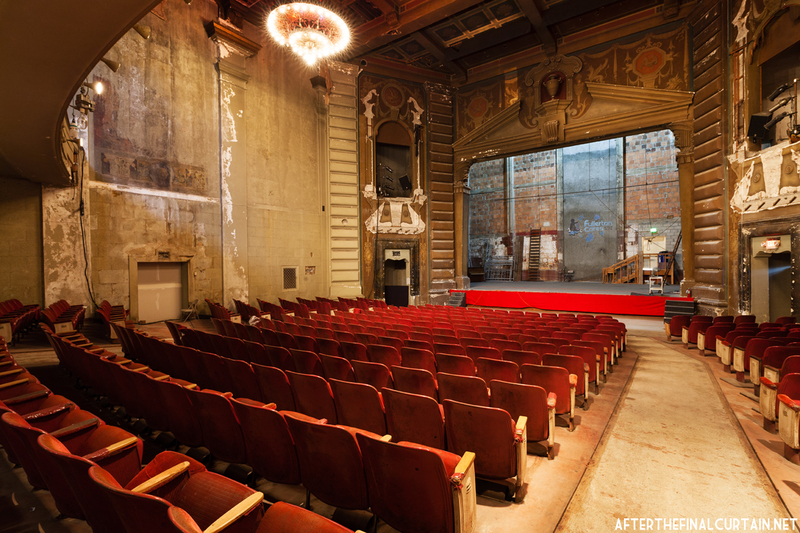 Designed by Raymond M. Kennedy, it was a sister theater to the Egyptian, and Chinese Theatres. The Fox closed in 1987, and was scheduled for demolition until a campaign to restore the building was launched in 2000. Very cool!! I’m glad there are plans for restoration. The photo is beautiful.